Ziggy Zag are back with some more jokes! Here are the jokes that are used in this episode! What animal cheats at exams? What is a cat’s favorite song? 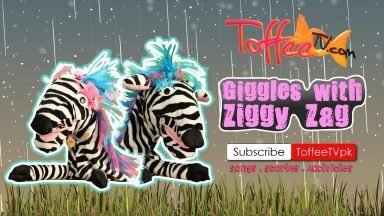 Winter Vibes – Giggles with Ziggy Zag! 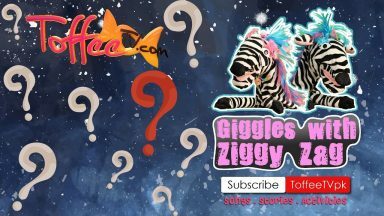 The Funniest Jokes Ever on Giggles with Ziggy Zag! 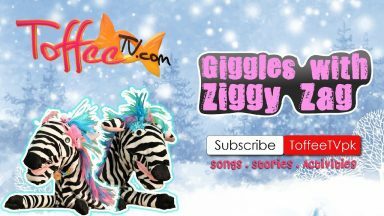 Giggles with Ziggy Zag – Winter Fun For Everyone!